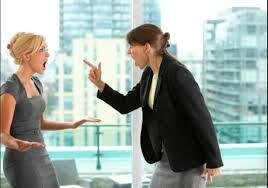 Employers, imagine that a retaliation charge has been filed against your company. What can you do to make the Equal Employment Opportunity Commission (EEOC) investigator love you (and go away)? In early September, the EEOC issued its final Enforcement Guidance on Retaliation and Related Issues, accompanied by a Q&A, and a Small Business Fact Sheet. • Have a written no-retaliation policy, in plain language that your least-educated employee can understand. Provide realistic examples. Tell employees where and how to report alleged retaliation. In the management version, provide a hotline and other help for managers and supervisors who have to supervise an employee who has engaged in protected activity. • Go through your other employment policies, and revise or scrap any that seem to threaten employees who engage in certain types of protected activity. For instance, if you have a policy that prohibits employees from talking about their pay, ditch it. The EEOC says a policy like that is retaliatory, and if you’re a federal contractor such a policy will also get you in trouble with the Office of Federal Contract Compliance Programs. Other federal agencies hate those policies, too, including the National Labor Relations Board. • Include retaliation in your regular EEO training for employees and supervisors. Again, employees need to understand that retaliation is against the law, and they need to know where and how to report it. You can always video record the training for employees in remote locations. Supervisors and managers accused in a charge need to take to hear the EEOC advice: “Emphasize that those accused of EEO violations . 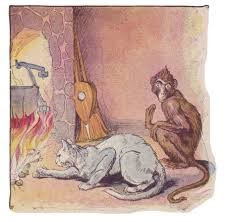 . . should not act on feelings of revenge or retribution, although also acknowledge that those emotions may occur.” You have to love the way that the EEOC separates actions from emotions. • If a current employee files a charge (or engages in other protected activity), talk with the employee’s supervisors and managers as soon as possible, and remind them of the laws and company policy against retaliation. If they directly supervise the employee who filed the charge, come up with a plan that will allow them to keep their personal feelings under control and continue constructively managing that employee. • Follow up periodically with everyone involved in a charge (or other protected activity) to ensure that no retaliation is occurring. “Everyone” would include the individual who filed the charge, as well as his direct supervisor and the people in his chain of command. If you have employees who are witnesses in connection with the charge, check in with them, too. If you find out that there is actual or perceived retaliation, you need to address it immediately. • If action has to be taken against an employee who has filed a charge or engaged in other protected activity (“sacred cow” employee), review it carefully in advance, in consultation with your employment attorney. Even a seemingly slight downgrade in a performance rating could be considered retaliatory if it results in a smaller pay increase or makes the employee ineligible for promotion. • Should include all required pre-employment and active employee signoff forms, checklists, notices and specimen documents (last chance agreement). 3. 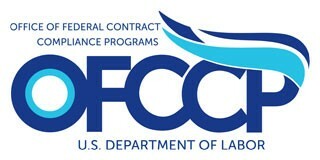 Including Disqualification for a Post-Accident Positive or Refusal language under the States’ Workers Compensation in your DFWP is a wise step to be able to show testing for a lawful and permissible purpose – reduction of workers’ compensation cost and encourage an unimpaired drug free workforce. 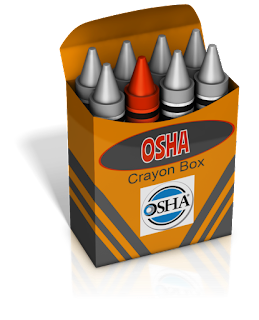 Under Section 4 of the OSH Act employer rights concerning Workers Compensation are outside of OSHA’s jurisdiction as OSHA acknowledged. 4. For those employers who are simply accepting an insurance carrier’s premium discount offer that includes mandated post-accident drug testing for reportable injuries, or required to be part of a self-insured workers’ compensation fund, in the absence of a State certified DFWP statute, the arrangement requiring post-accident testing should be captured in writing. • Did the employee’s action, or in-action, contribute to the incident/accident, or cannot be completely discounted as a contributing factor? • Completed form is evidence of legitimate, non-discriminatory reason for the adverse action; i.e. post-accident drug test. • Train HR and supervisors on the use of last chance agreements as a risk reduction strategy. 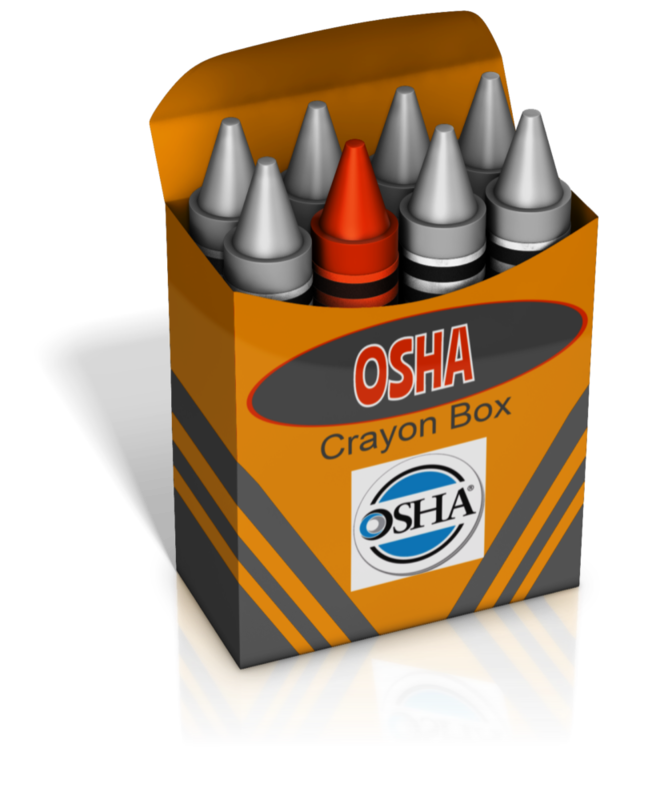 Employers who follow this common sense counsel should be able to continue most post-accident drug tests under OSHA’s new “Reasonable Reporting Procedure” Rule.